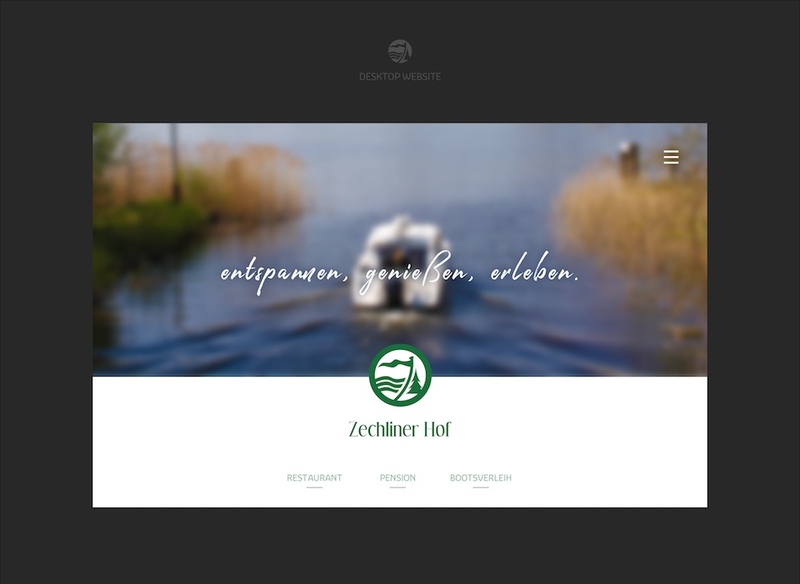 Cosy and idyllic holidays - and not too far away from Berlin: the guesthouse and restaurant Zechliner Hof is a very nice place to stay! 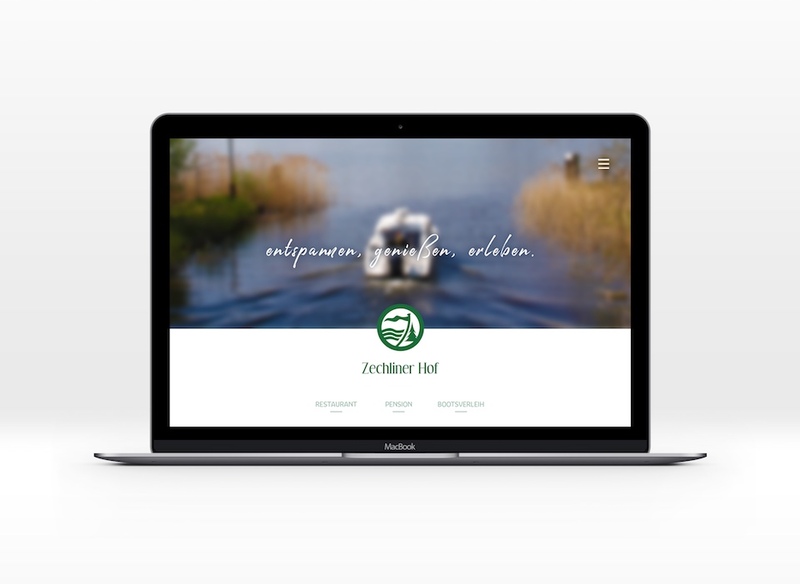 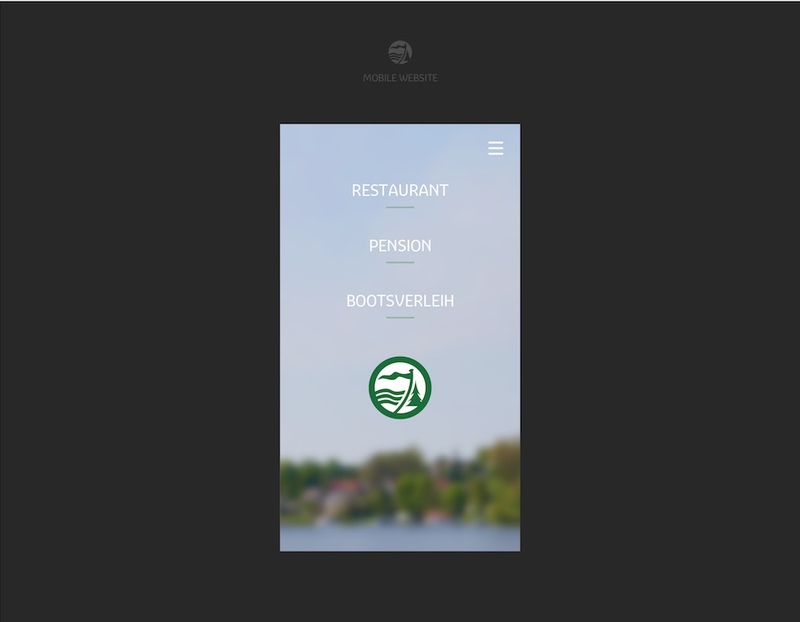 The new look of their responsive website and the overall corporate design communicate the rich nature, manifold activities, lakes and forests the region of Mecklenburgische Seenplatte is offering. 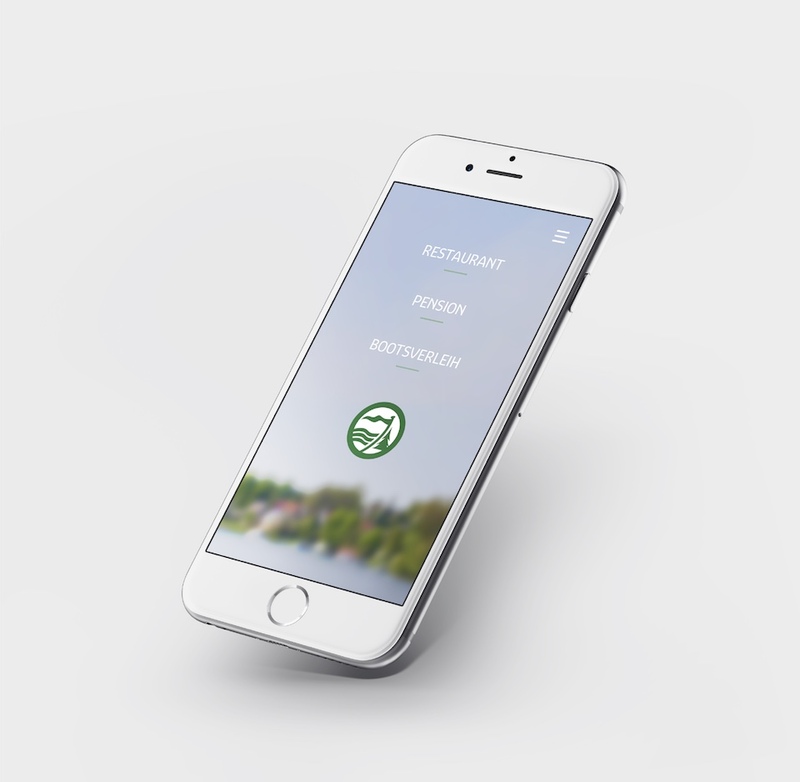 The key visuals feel simple but classical in order to achieve a qualitative and traditional brand recognition.